Did you lose important files recently or have you ever done so? You will definitely understand how demoralizing and devastating it can be. Well, this may never happen again if you install EaseUS, a free data recovery software on your system. According to Murphy’s law, whatever can go wrong will go wrong. So, if you have lost important data before, it may likely occur again. 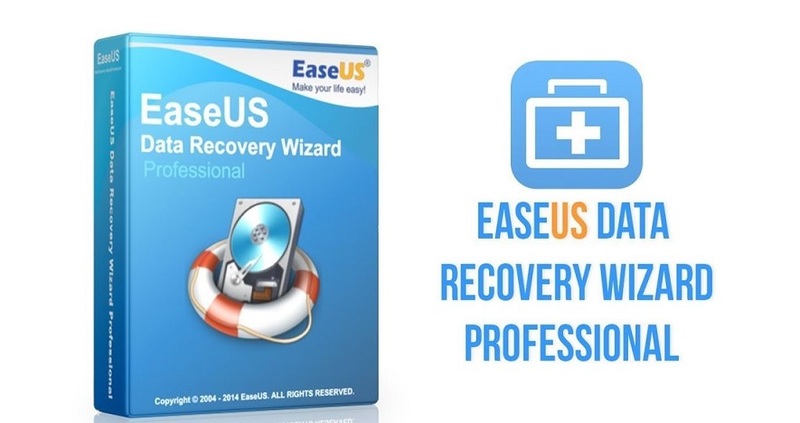 Whether you lose your data to hard drive crash or you mistakenly deleted it from any external memory, EaseUS can handle your hard drive recovery. All it takes are just three simple steps and your lost file is back in no time. You just need to launch the software after installation, scan the drive where you lost the file from and recover deleted files. It is as simple as that. Here are other reasons you should try out the free data recovery software. There are two basic versions of the software. One is for Mac computers while the other is for Windows. So, whatever operating system runs on your PC, you can still enjoy the software. In addition, it supports Windows XP, Windows 7, Windows 8, and Windows 10. You can download its free version. After trying the free version out, you can now upgrade to premium version to enjoy a lot of features. For instance, you can only have access to free lifetime upgrade and free lifetime technical support if you upgrade to any of the premium versions. In addition, you can only recover a maximum of 2Gig data with the free version. So, you are better off with either of the two paid versions. One goes for $69.95 while the other costs only $99.90. You may be wondering what advantage the latter ($99.90) has over the former ($69.95). It is one major advantage. When your system crashes or fails to start, the $99.9 version of the software can still run on it and it will also recover data. The other version cannot work on any system that refuses to start. The software supports virtually all kinds of devices like pen drive, zip drive, SD card, RAID, iPod, video player, music player, mobile device, digital camera, camcorder, memory card, micro card, USB drive, SSD, external disk, hard drive, laptop, PC, and other devices, making it a top choice as a data recovery software free. The software supports more than 10 international languages and more languages are still being worked on. So, if English is not your official language, you can still make use of it. You only need to select your preferred language at the point of installation.